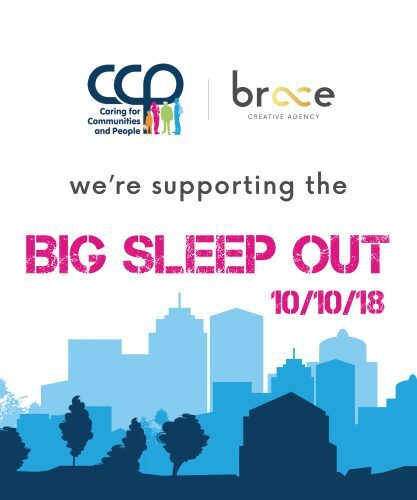 On Wednesday 10th October 2018, World Homeless Day, Nikki will be sleeping rough in the grounds of Gloucester Rugby Club as part of the CCP charity’s Big Sleep Out! 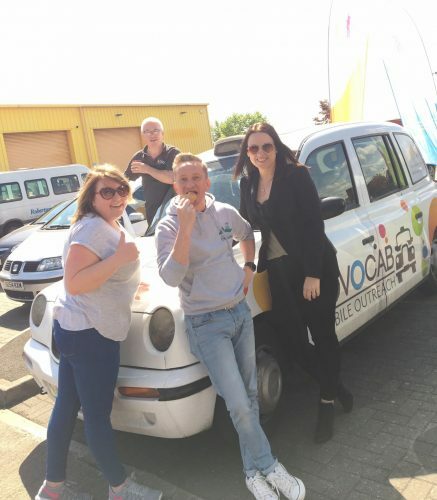 It’s her target to raise £1,000 for this fantastic charity and raise awareness of homelessness. You can sponsor Nikki by clicking here! 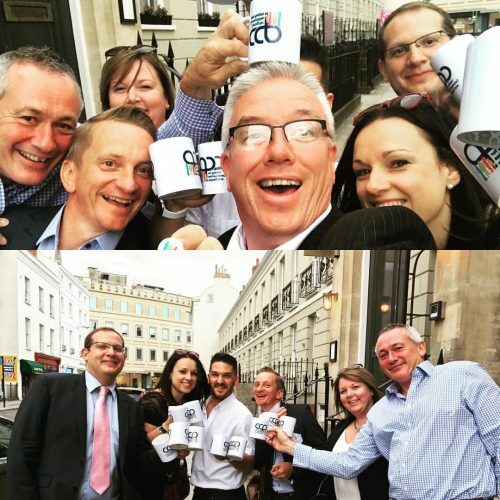 "I’ve been a big supporter of the CCP charity for over 3 years now, since I first met them at a networking event. From the Cheltenham Challenge to the Hamper Scamper, I love getting involved in CCP fundraising events. 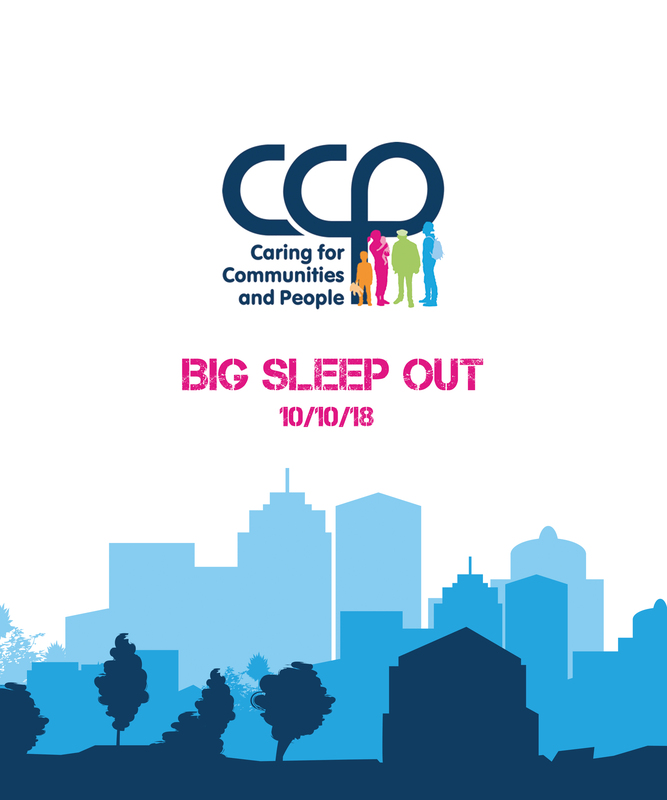 So, it’s time for me to add another event to the list and sleep rough along with other business leaders all for a great cause!" "CCP opened my eyes to the issue of homelessness within society. No one is exempt from losing their home, anyone could become homeless at any stage throughout their life. It could happen to a friend, a family member, a neighbour, or even to you. No one should be without a safe place to call home." In 2015/16 local authorities reported responding to the threat of, or actual homelessness, for 327,390 households, up from 254,320 in 2009/10. Similarly, rough sleeping has increased by 102% over the same period. Latest figures suggest these rises show no sign of abating, 4134 people were documented sleeping rough in Autumn 2016, rising 16% in 12 months. The CCP charity helps to prevent homelessness, as well as helping those who are already homeless into sustainable accommodation, which is why their work is so vitally important. 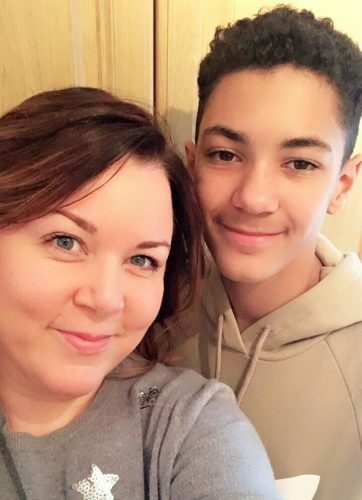 "I always want to set a good example to my son, Jaime, and show how helping charities is not only a great use of your own time, but can drastically change the lives of others for the better. If communities pull together to tackle issues such as homelessness, then we can overcome it together!" "We will be sleeping in as genuine conditions as possible and will have to go to work the next day as normal! Follow me on twitter to keep updated with photos from the event and the morning after! Wish me luck!" If you would like to sponsor Nikki, and donate money to support the CCP charity, then click here! Thank you!